I'm experiencing a serious case of drama withdrawals this weekend. 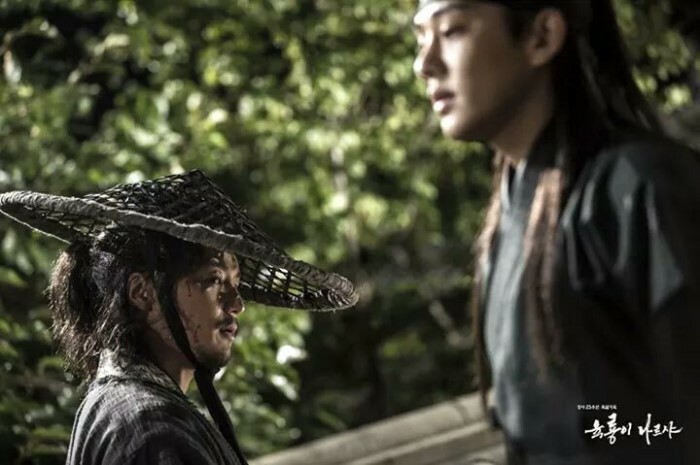 After marathoning 8 episodes of SIx Flying Dragons and adding it to my list of historical Korean dramas, I still can't shake off the urge to write some more. 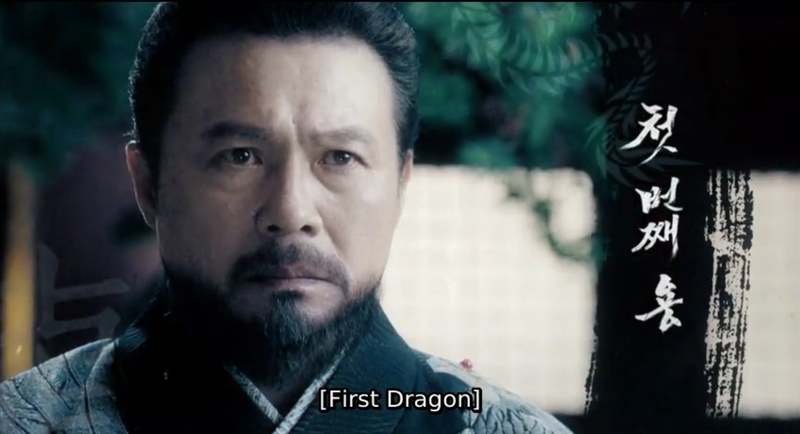 Given that I am a bit of an old soul, I have always had a soft spot for period dramas but throw dragons into the mix and I'm hooked, line and sinker. I lied, they're not literally dragons but a mere representation of the six individuals instrumental to the rise of a nation. 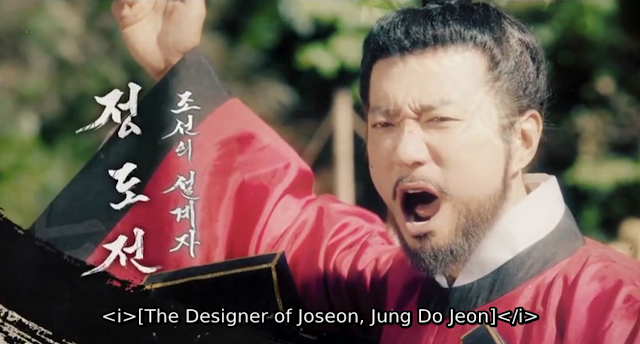 My initial thoughts when I heard about this k-drama was that it had tremendous potential. It was being produced by the same people behind the success of the Tree With Deep Roots and the team did not disappoint. 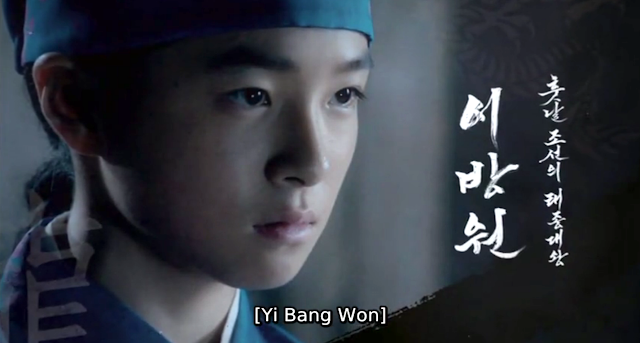 Every so often when watching k-dramas, I find myself impatiently waiting for the younger version of the characters to grow up in order to quickly get on with the show but what I really liked about Six Flying Dragons was that it spared no time dragging the story along. The progression of each character's back story was fast-paced as they learn to thrive in the worst situations at a time when tragedy has become commonplace. It was interesting to see how the events played out and the protagonists' reactions though morally questionable at times allow us to catch a glimpse of how they will become in the future. Four episodes later and I was excited for the main cast to appear. 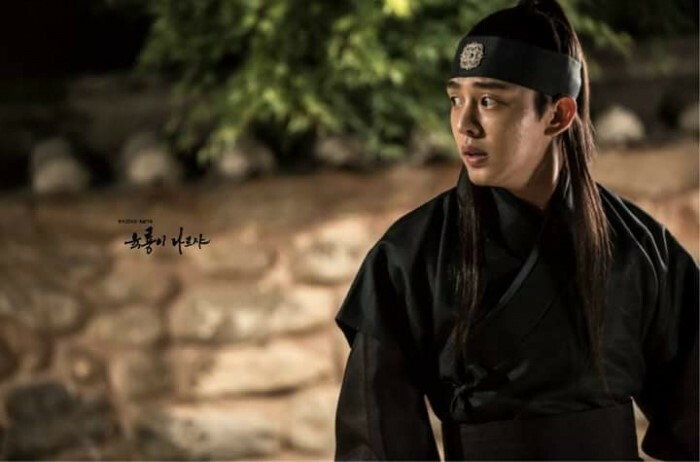 I was actually extremely pleased with the casting choices with veteran actors at the helm playing pivotal roles but frankly, I was most looking forward to Yoo Ah In and Shin Se Kyung reunited from their pairing in Fashion King, which had one of the most sorry excuse for an ending that I have seen. 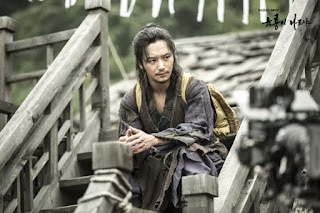 I also wanted to see Yoon Kyun Sang who portrayed the big brother in the 2015 k-drama Pinocchio but my new favorite character would easily have to be Byun Yo Han as the best swordsman of Joseon. 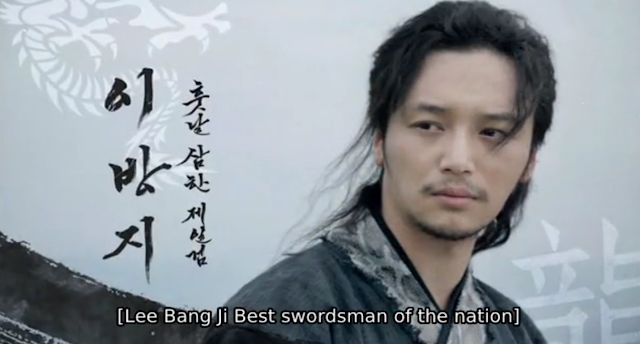 After all, who can resist a tortured soul with mad fighting skills? I am at the edge of my seat waiting for all the chess pieces to come together. Is it blasphemous to say that it reminds me of Game of Thrones? 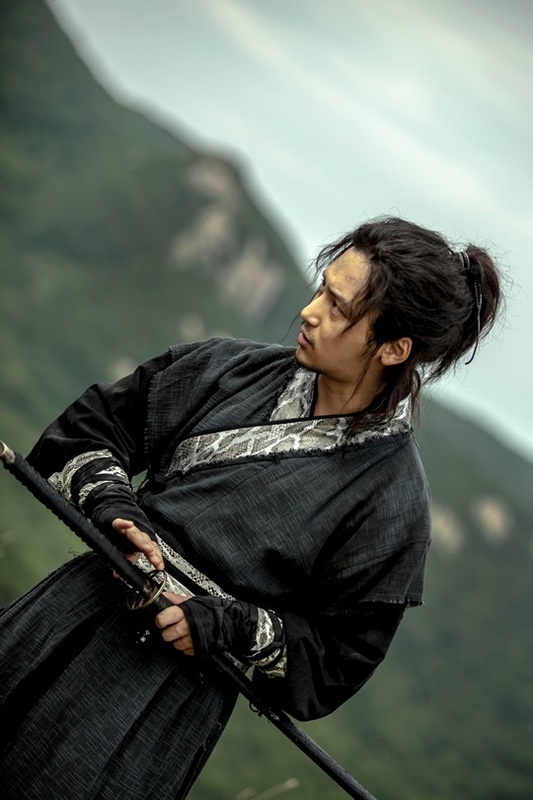 After all, aren't historical dramas usually about fighting for the right to rule amidst tumultuous times and this has constantly been the premise for Asian period dramas. It might be too early to rate the drama since there has only been 8 out of 50 episodes. I am so glad sageuks are incessantly long, meaning more time for unexpected plot twists and ingenious machinations for power. Six Flying Dragons has flair and I hope it doesn't lose it over the course of the drama because anticipating the characters embark on their journey to ignite a revolution is euphoric to say the least but to watch the fallout is not. It's amazing to be able to watch such headstrong characters rally over a cause but the plot does revolve around the eventual rivalry between our two dragons played by Yoo Ah In and Kim Myung Min as their ideologies begin to clash. Historically, Yoo Ah In's character as the future King Taejo was known to be bloodthirsty and violent so I hope he doesn't kill everyone. 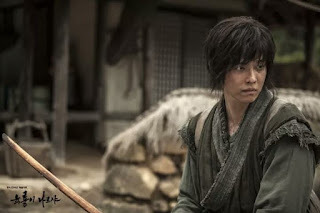 If you have never bothered with historical dramas, this might be a good gateway drama because it's a lot of fun to watch. 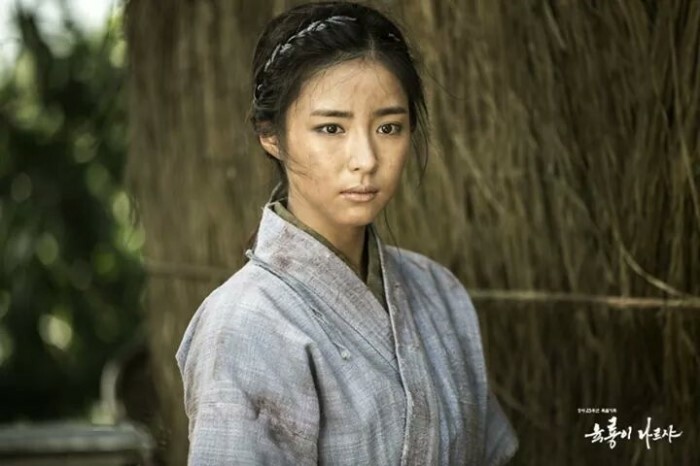 And last but not the least, I cannot leave out Nirvana In Fire, a Chinese drama I'm watching concurrently because they're both so good. If you like one, hopefully you'll enjoy the other.